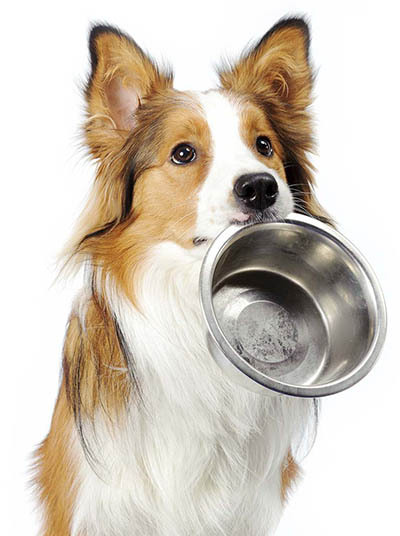 Like people, your pet’s health can suffer when constantly fed an incomplete and unbalanced diet. With so many diets and pet foods on the market, it can be quite confusing to ensure your pet’s nutrition needs are being met, and of course, the best value for money. Dogs and cats are now living longer and, depending on the age of your pet, their nutritional requirements will change throughout their life. Knowing the diet that best suits your pet will assist in a healthier life and balanced pet nutrition. Once you pay Railway Avenue Veterinary Hospital a visit, you will soon discover our comprehensive range of scientifically researched pet foods and supplements that are palatable and very competitively priced. One of our friendly and experienced staff members in Armadale will be happy to discuss your pets’ nutrition needs with you and find a solution to suit your budget.